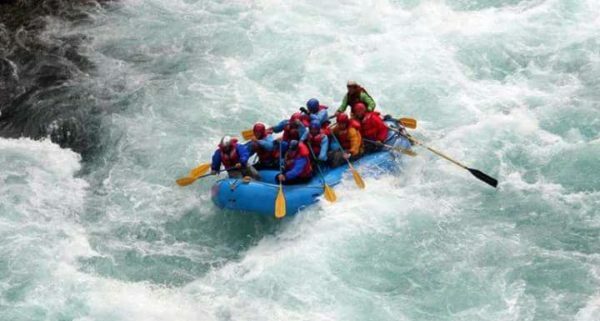 The renowned destination for white water rafting in India is Rishikesh. 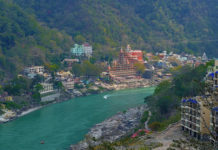 Although there are many more in the list but Ganga River giving the natural bumps and cliffs at Rishikesh is still the best case of adventure. Get some splash of water there. 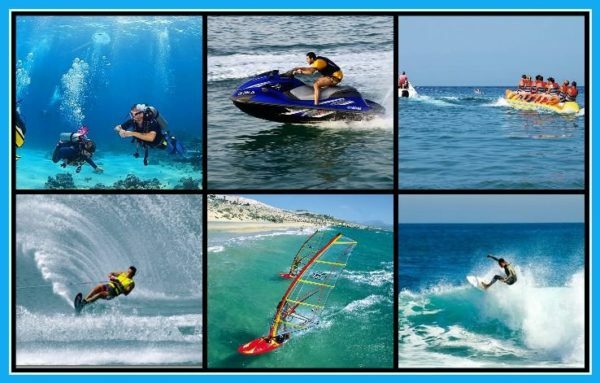 Known to be the water sport capital of India. Majorily every water fun could be caught in Goa attracting large mass of tourists all through the year. Water scooter, banana ride, bumper ride for the thrill or under water trips through snorkeling and diving. Even rafting is not left here, check it out at Mhadei River. 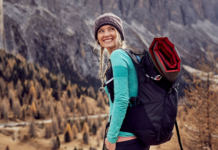 You can also try kayaking, sailing, surfing, etc according to your grades of training and experiences. 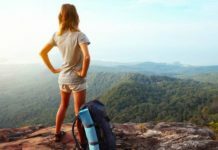 It is the most recommended destination for surfing in India. The good waves make Kanyakumari best for surfing. Shake up yourself in the hides of tides. Being the beach side destination, it is also place to snorkeling and scuba diving. Tried rafting? Now try it out in newer way. Wayanad is known for its unique style bamboo rafting for pleasant and spectacular views through calm river stretch. Make it once for a soothing and relaxing experience. 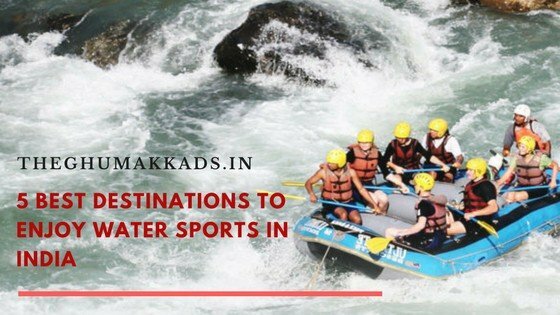 Another hub for the water sport activities is here. 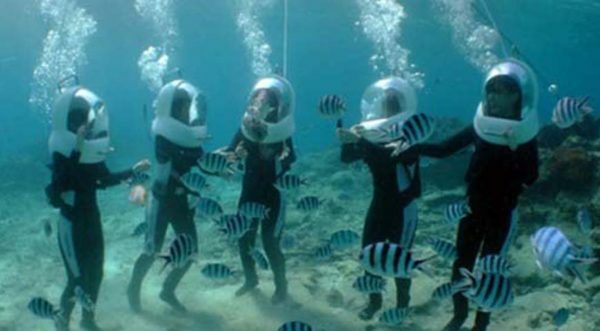 From snorkeling and scuba diving to how about a walk under water?? You can get everything here..!! It gives water activities a newer turn. Andaman is the only place in India where you can visit under water through a semi submarine. Also glass bottom boat is another good form of visiting underwater without getting wet. Thanks. Stay in touch to know more.